Growth at Falcon Electric Co.
We want to help your career but we don't want your personal life to take a hit because of it. 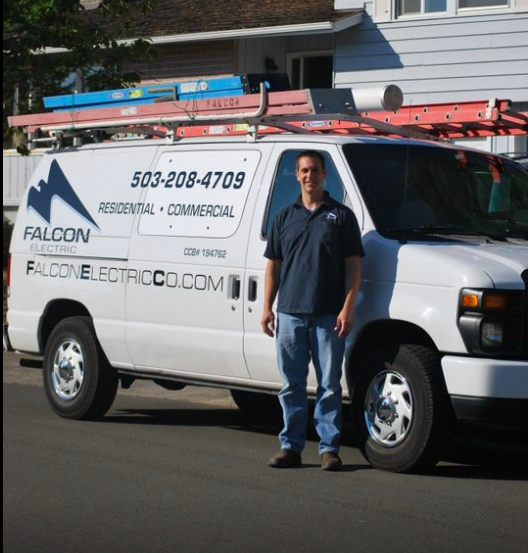 Daily life at Falcon Electric is the best in the business and we're sure you'll see why! When you come to work for us, you can look forward to these added benefits and employee perks!